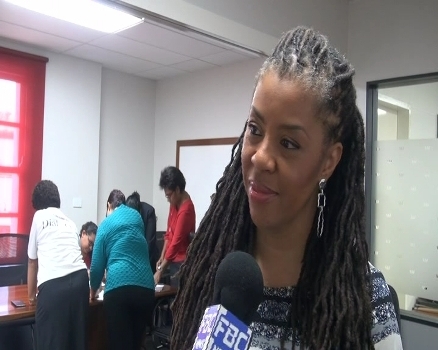 A world renowned speaker, Dr Avis Jones De-Weever, is in the country to talk to women on topics relating to empowerment and entrepreneurship. Dr De-Weever is a key advocate on women’s empowerment issues worldwide and says she is impressed with the amount of women taking up leadership positions in Fiji. Today she visited 30 female staff of Westpac Bank in Suva for one of these workshops. She hopes her short visit, facilitated by the US Embassy, will greatly impact women in Fiji and more broadly, the Pacific. Fiji is her first stop in the Pacific on her way to other countries such as Samoa and Tonga.